Zacchaeus, the tax collector, was short, too short to see Jesus when he came to town. So what did Zacchaeus do? He climbed a sycamore tree! This retelling of the New Testament story is told in delightful rhythm and rhyme for young readers. where he could see. But he could not. 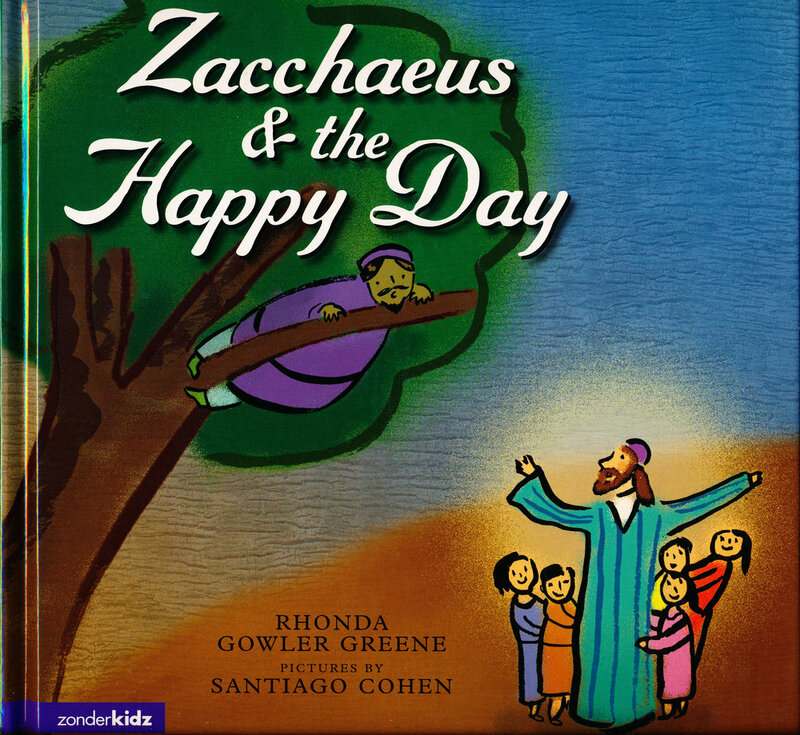 What could small Zacchaeus do?